Cameroon healthy hair home remedies Nigeria Palm Kernel. Palm kernel is the edible seed of the palm oil fruit. it is gotten after the palm oil fruit is cracked. Palm kernel oil is extracted palm kernel. Palm kernel oil,which is also a tropical oil is beginning to gain much attention because of its uses and health benefits. Palm kernel oil, which is not to be confused with red palm oil is the oil extracted from kernel of the palm oil fruit. The hard kernel is cracked and the fleshy nut inside is used in making palm kernel oil. It is popularly known in Cameroon as mayanga or miyanga. Palm kernel oil is used widely in Cameroon, Nigeria, Ghana and other African countries. Vitamin K is a fat soluble vitamin that helps in blood clotting, enhancing bone health, and helps in decreasing our risk of cardiovascular diseases by preventing calcification of our tissues and preventing the hardening of our arteries. The antioxidant properties of palm Kernel oil help in destroying free radicals. 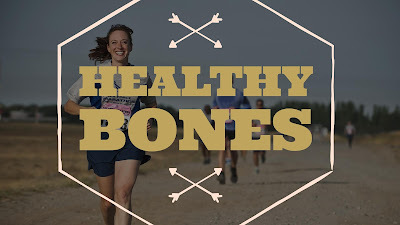 This helps in preventing the destruction of our body cells which can lead to some cancers. Vitamin E also plays a role in eye health. 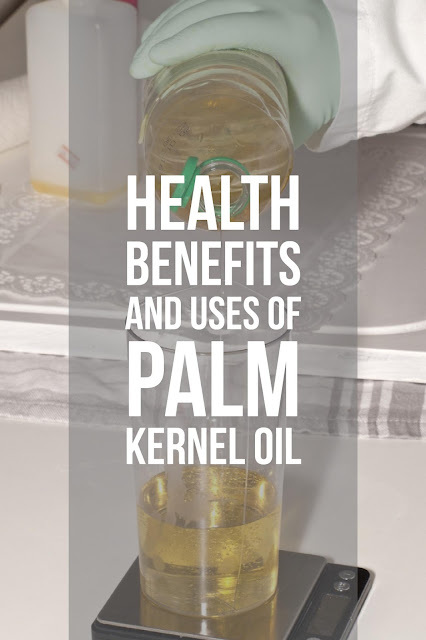 There are so many health benefits of palm kernel oil on our skin. Since it contains Vitamin E, many people especially in West Africa apply it on their skin to prevent it from aging quickly and from getting damaged by harsh products. It is also common for women in west Africa to use palm kernel oil as the rubbing oil on their babies and children. This practice has been handed down from generation to generation. 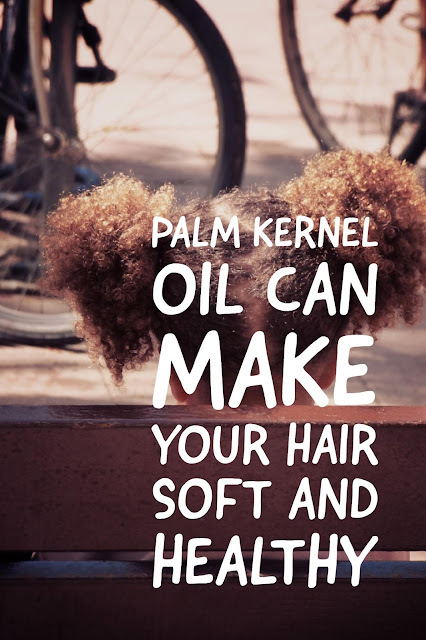 There are various ways to use palm kernel oil for a soft, beautiful and healthy hair. 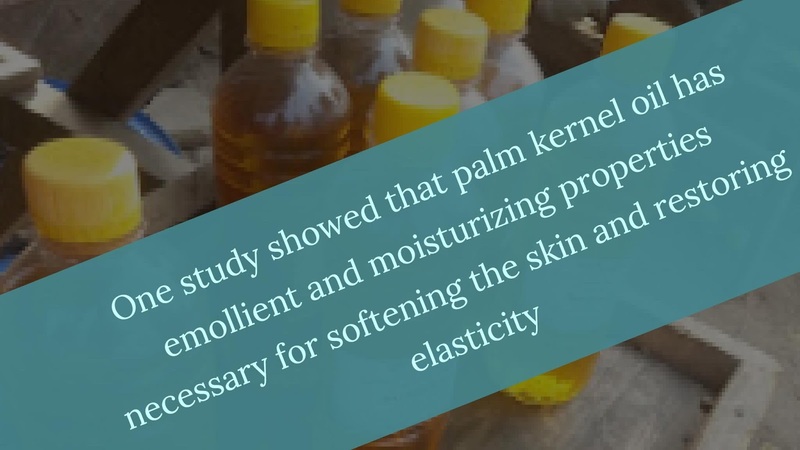 The consumption of palm kernel oil and the application of palm kernel oil on the hair helps in preventing hair loss and promoting hair growth because it contains Vitamin E.
In West Africa and Central Africa, it is used by traditional healers to treat some conditions of the scalp and prevent dandruff. Red palm oil is also used for the same purpose. Palm kernel oil contains a considerable amount of vitamin k which prevents osteoporosis hence ensuring that we have healthy and strong bones. Many people in rural Africa extract palm kernel oil and store in tins for consumption and application on the skin. Palm kernel oil is applied to prevent the skin from sun burn due to long exposure. 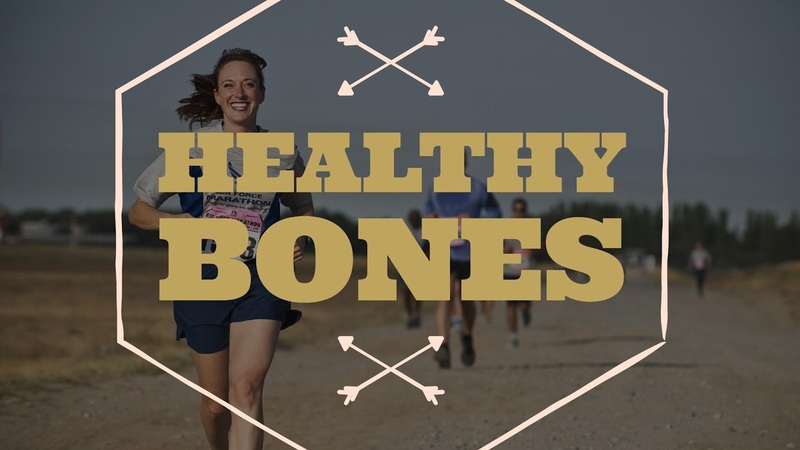 It is important that we avoid trans fats because they are bad for our health. 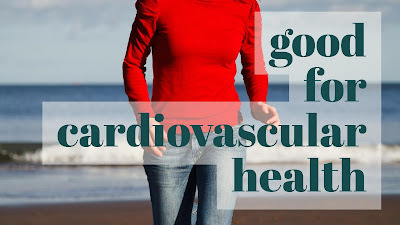 This is because trans fats increase Low Density Lipoprotein (bad fats) which inturn increases our risk of having high cholesterol levels and heart diseases. Palm kernel oil therefore helps in the prevention and management of heart diseases. Cameroon, healthy hair, home remedies, Nigeria, Palm Kernel.